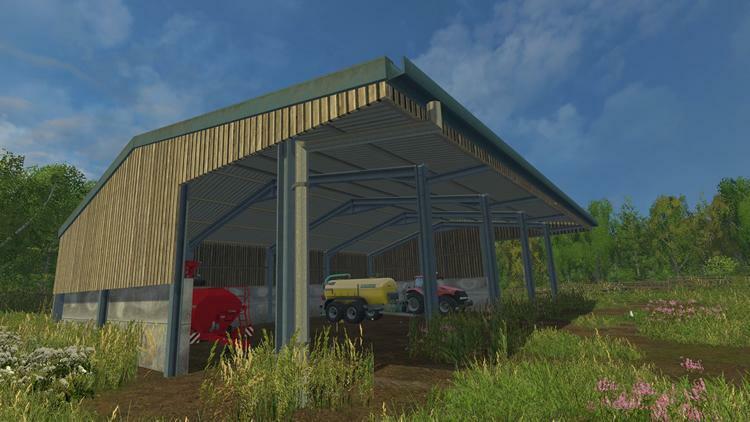 A small basic machinery storage shed. With removable Guttering/Downpipe & Base. Any other shed or add on that I release whos name ends in 'T' can have there parts swapped with each other to make different looking sheds.